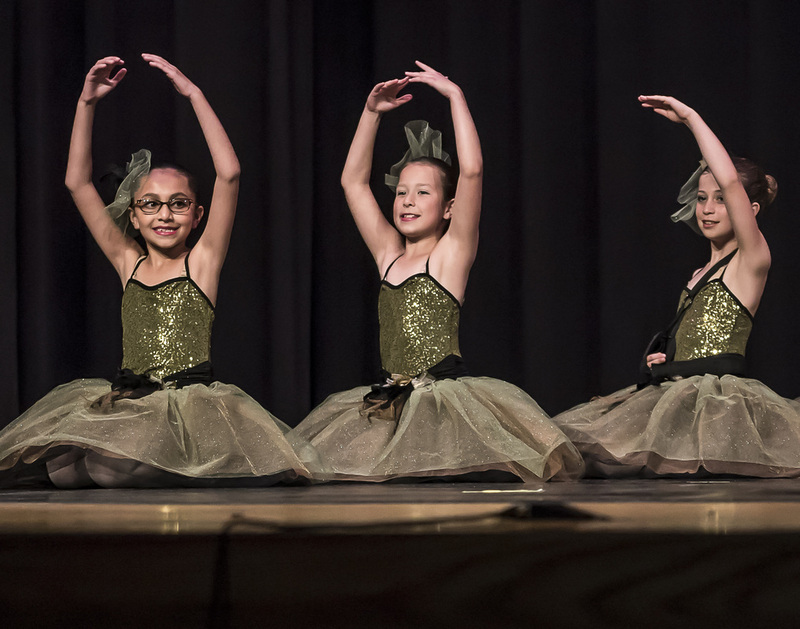 AIM's Recreational Program is designed for students who are just starting their dance journey, or for whom dance is one of many extracurricular activities. In these classes, our experienced teachers introduce proper technique in a fun, encouraging environment. 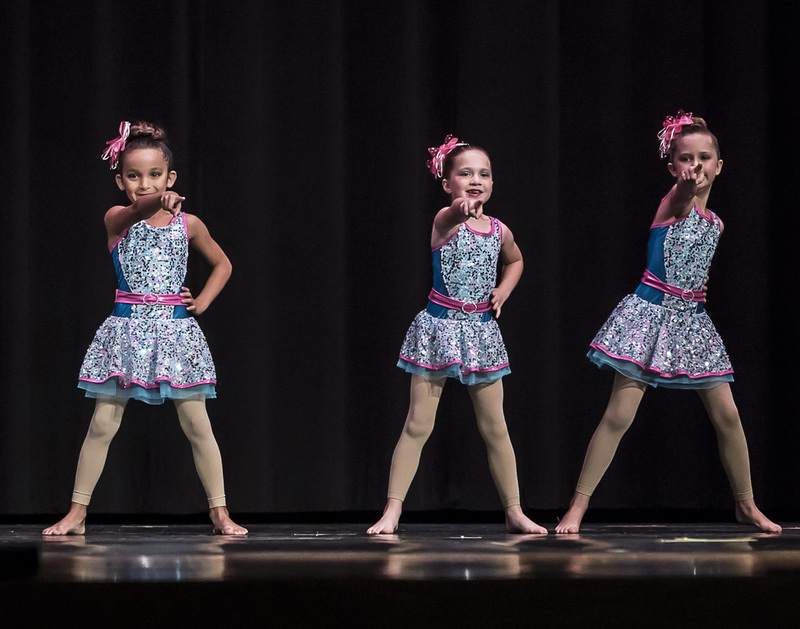 Dancers will learn the fundamentals of technique, rhythm and musicality, and performance skills. All classes perform in the year-end Recital. Class placement is based on age and students need no experience. 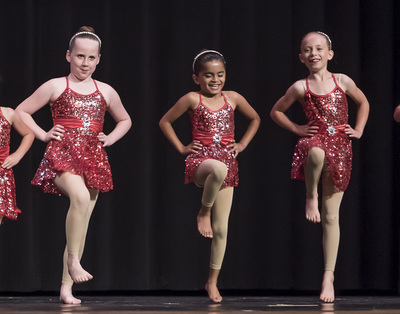 Recreational Program dancers are welcome to take as many or as few classes as they desire. Scroll down for descriptions of each style. Hip Hop - Black sneakers/tennis shoes. Shoes should be designated for studio only and should NOT be worn outside, even when traveling to/from the studio. 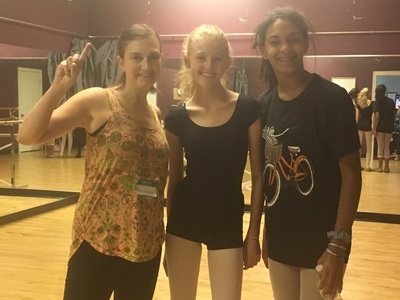 Shorts/leggings may be worn over black leotard. AIM t-shirt may be worn over black leotard. NO JEANS. Hip Hop - Black sneakers/tennis shoes. Shoes should be designated for studio only and should NOT be worn outside, even when traveling to/from the studio. NO JEANS. No experience required for any of our Recreational classes! 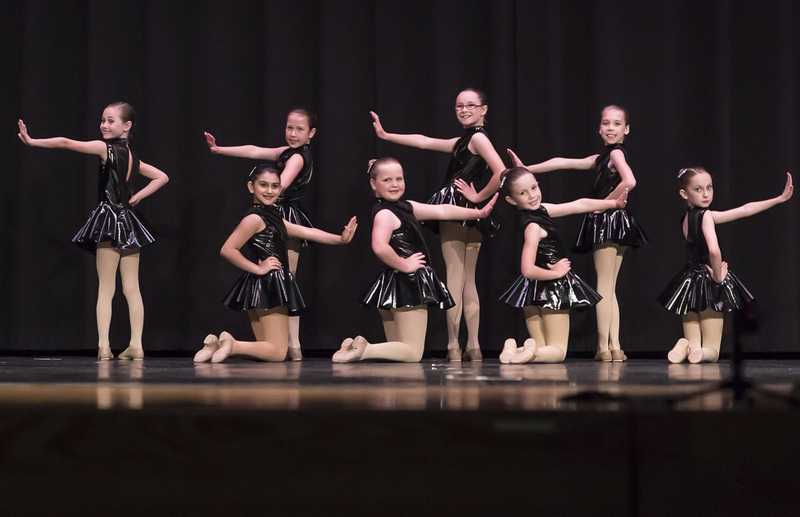 Each weekly class includes Ballet, Tap, and Jazz. These classes introduce students to the structure of a dance class in a fun and engaging format. 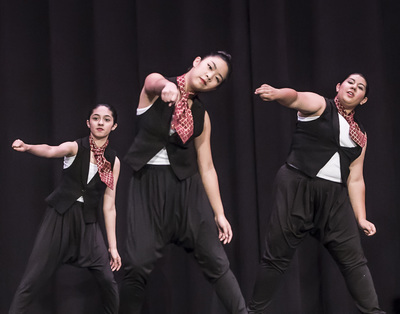 Creative imagery and free dance time are used to teach technique and dance concepts. A perfect introduction to dance at AIM! Not your grandma's ballet class! 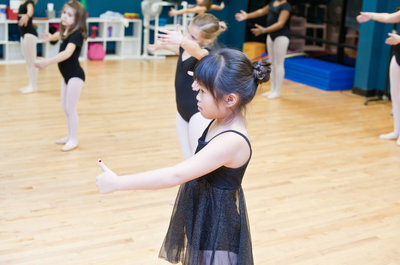 Our Recreational Program Ballet classes introduce this beautiful art form with energy and excitement. 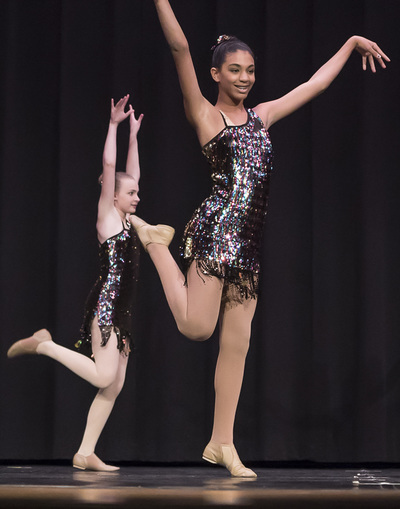 Dancers learn grace and poise through partner dances, up-beat exercises, and fun games and challenges. Tap dance is percussion with your feet! 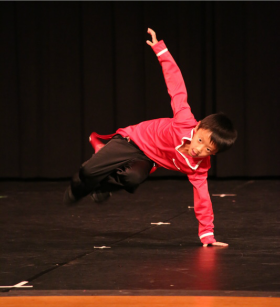 Learn steps and skills to develop musicality, rhythm, and dynamics. 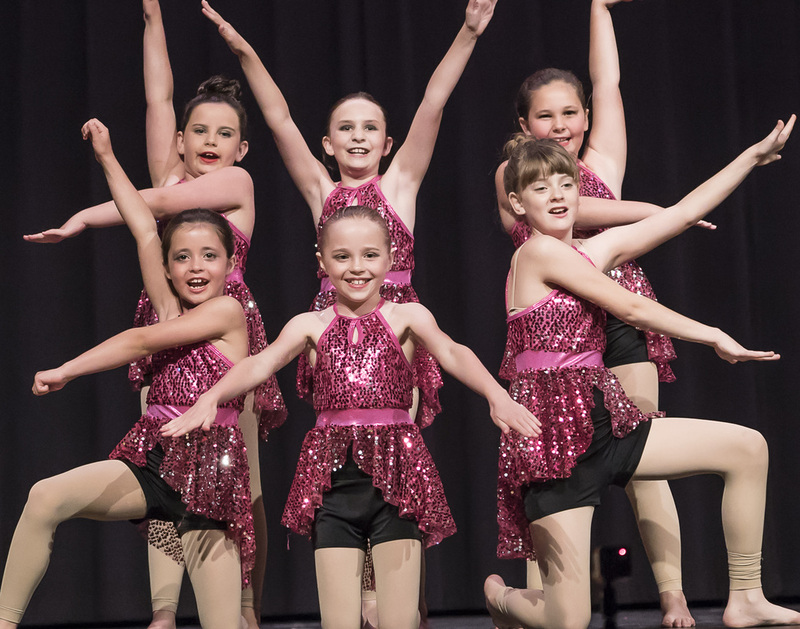 AIM's Tap classes combine Broadway and Rhythm styles of Tap so that students are exposed to a wide range of movement and sound styles. 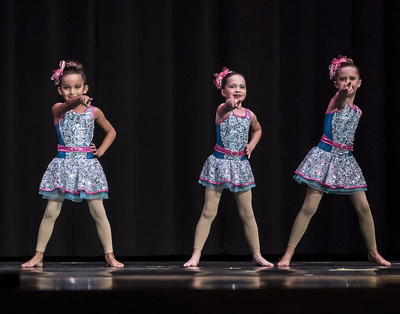 Jazz is a fun and funky style using technique based in Ballet with an added layer of style and attitude! Dancers will learn isolations, across the floor progressions, upper body exercises, and jumps and turns. 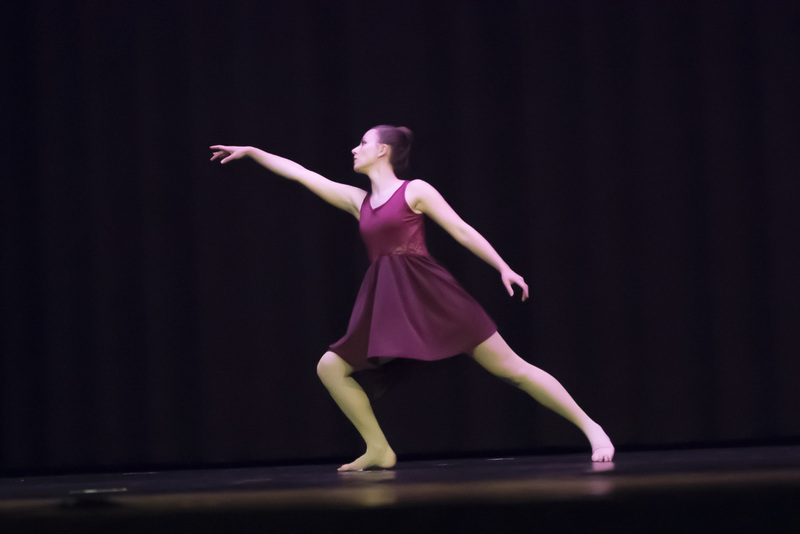 Contemporary and Modern are expressive dance forms based in Ballet technique, featuring grounded movement and rounded shapes. 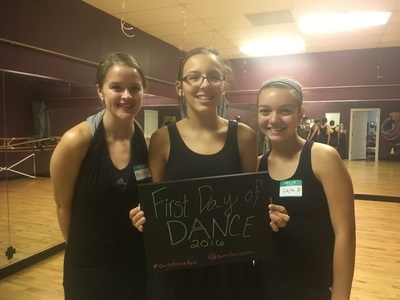 Class includes floor work, traveling across the floor, and choreography and teaches concepts like contract and release and head/tail connections. 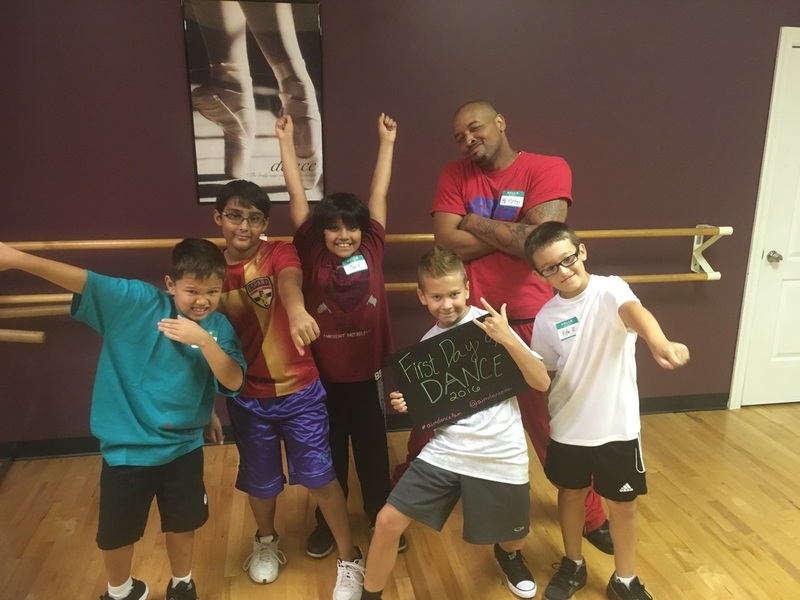 AIM's Hip Hop classes feature only age-appropriate movement and music to introduce students to the main styles of the dance genre including popping, locking, waving, tutting, gliding, and more!